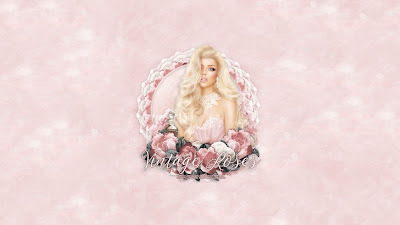 CT Tag for Amy of Gimptastic Scraps using a gorgeous IB she made recently that has a theme of love as it grows stronger through the years, as two souls are entwined as they have found the twin have to their souls, their being in life that makes everything more beautiful. You can purchase this wonderful kit exclusively here at CDO. 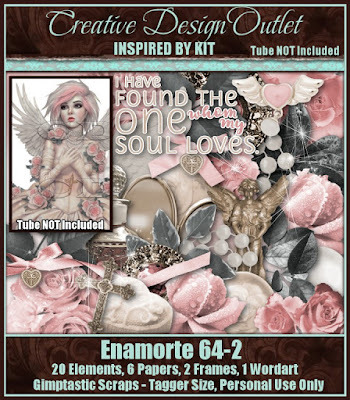 I decided to use with a gorgeous image by Anna Liwanag, whose art tubes are also available for purchase at CDO here. This is available in size 1920x1080 here.